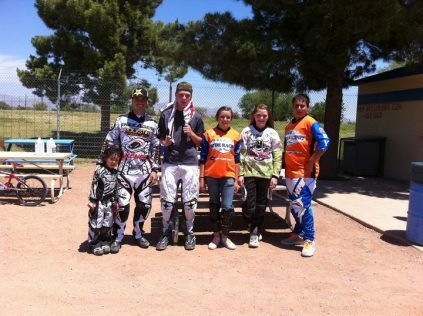 This past weekend, Cristian Becerine, drove out to Las Vegas to conduct two Free Agent Rockstar Clinics. 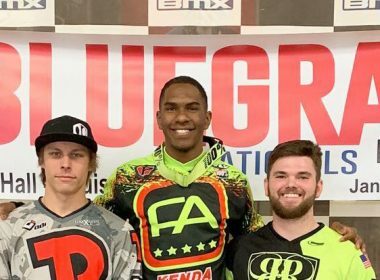 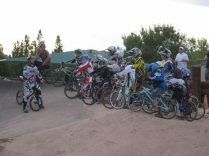 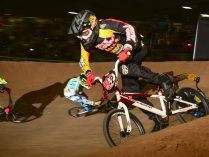 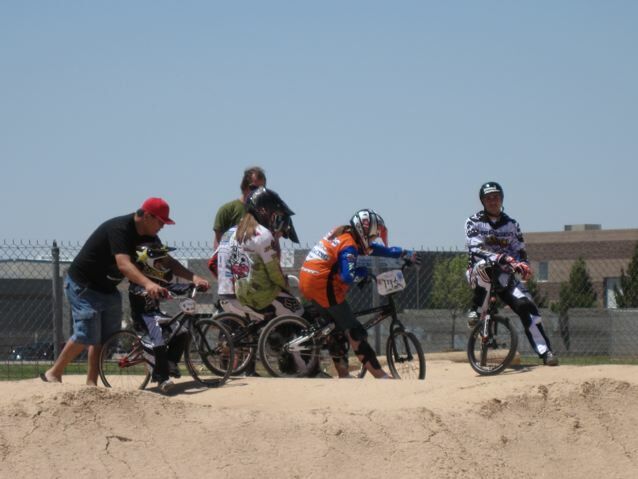 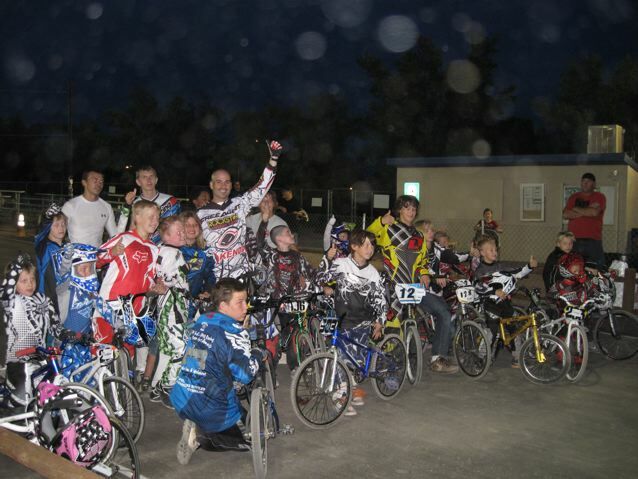 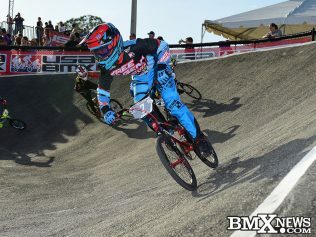 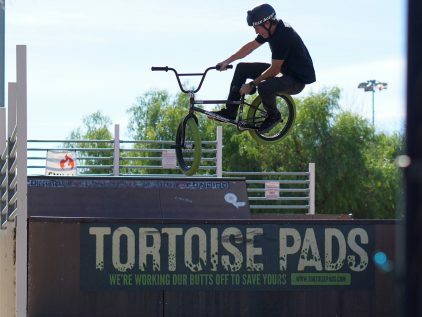 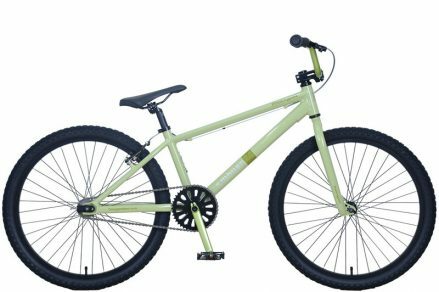 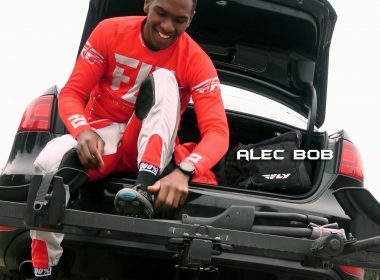 The first was at Boulder City BMX Track and the second at Nellis BMX Track. 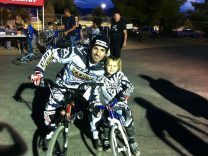 Great weekend with the kids and Cristian left with a lot of new fans. 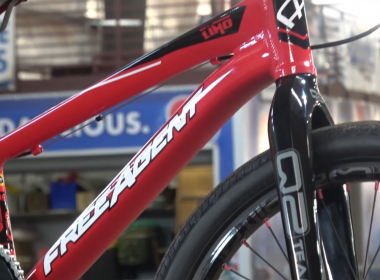 A special note of thanks to all of our clinic sponsors; Free Agent, Rockstar, Kenda, Velo, ODI, KMC and THE for ensuring that our goodie bags and product giveaways are the best. 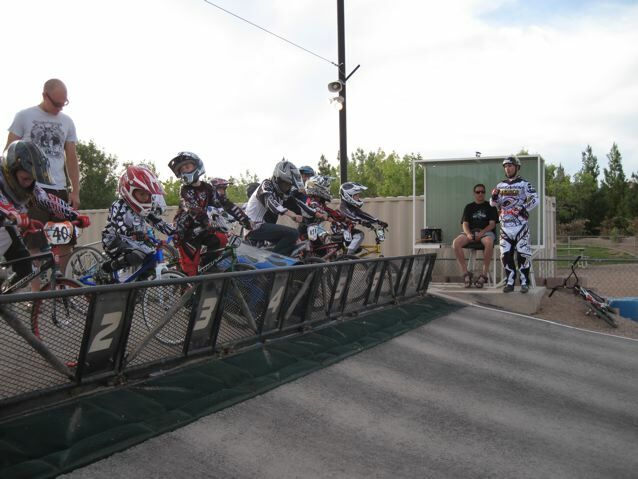 The next Free Agent Rockstar clinic is slated for Saturday, June 11th from 1:00-4:00p.m. at Bellflower with Cristian, Maris, and Dale hope to see you guys out there! 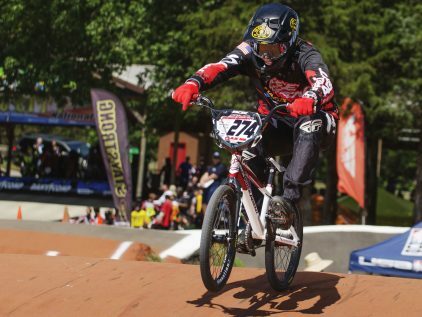 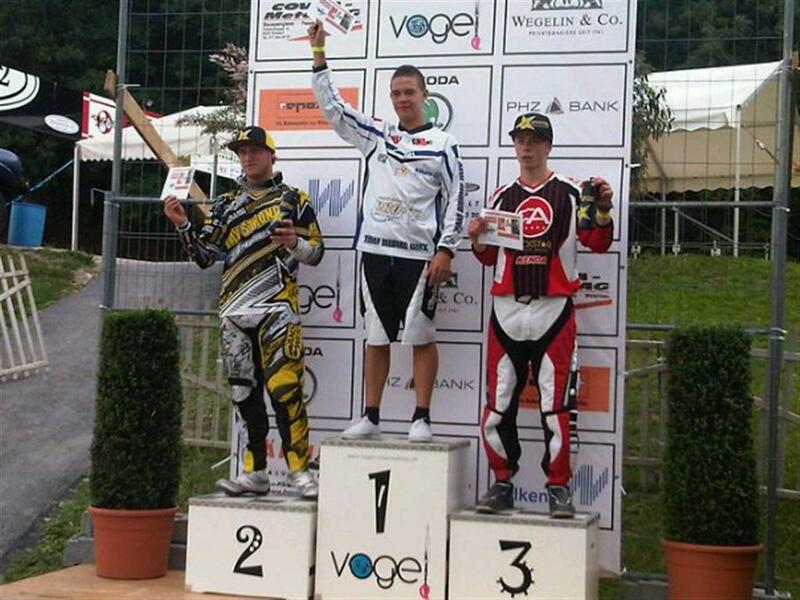 Over in Europe, it was round 7 and 8 of the European Championships in Switzerland where our Junior Latvian rider, Kristaps Vinters, placed third both days — could this be the next Maris Strombergs?